Space is a hostile environment with a known alien presence. Resources are scarce and it is commonplace for companies to mine asteroids to acquire them. It is known that aliens raid these asteroids and therefore mining companies are geared accordingly in preparation of being attacked. Lives are lost in this line of work daily, but if you run a good crew you can make it out alive and rich! 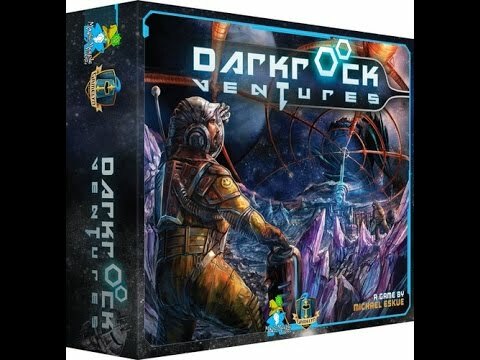 Darkrock Ventures is a worker placement game about mining and exporting in a hostile outer space. Players will be controlling a mining company working in harsh conditions to acquire the most credits.